The Long Riders Guild is the go to resource site for support and information regarding horse travel and long distance expeditions. Hundreds of pages give information and accounts of hundreds of horse riders who have undertaken rides of 1000 miles or more. There is a bookstore, where old or obscure horse travel books are available for sale on print on demand. 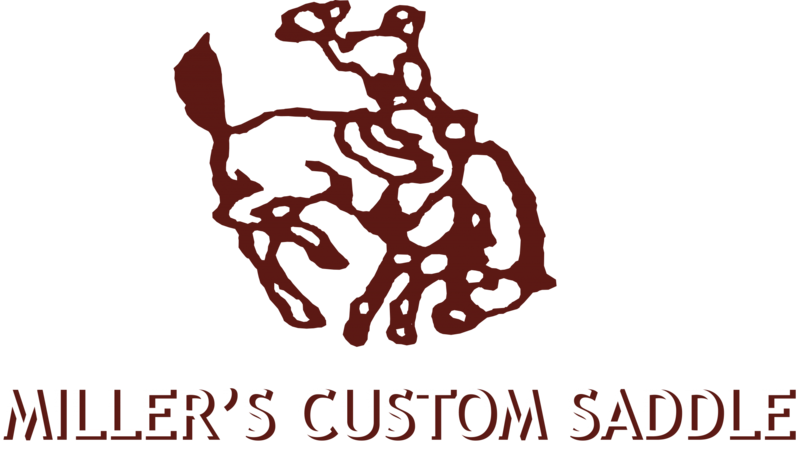 It truly is a one of a kind site and offers pretty much all of the info you’ll need to undertake a long trip of your own. I first came across their site in 2014 when I first started preparing for my long ride. I emailed the founder CuChullaine O’Reilly and he answered some of my questions and asked some of his own. When I got back in touch with him in 2016, he had published a comprehensive book for horse travel, appropriately called, The Horse Travel Handbook. I bought the book, on recommendation of another long rider, who told me he would have traded his left you know what to have had this book before he left on his trip. Here is my review of the Horse Travel Handbook. 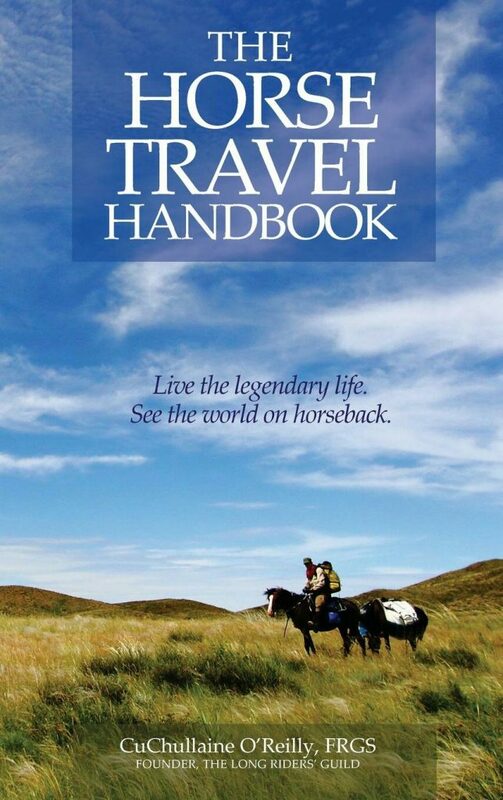 The Horse Travel Handbook is a fully comprehensive and thorough guide that is essential for any budding Long Rider. “This book is 300 pages of scaring the crap out of you. Offering dozens of ways you can die, injure yourself or your horse on a long trip. It lays out all the potential outcomes in explicit detail. By preparing for the worst, you can strive for the best. On my 5000 mile, 13 month solo horse ride fundraiser from Canada to Guatemala, I applied 3 principles. The parties and social time last. The Cavalry Horse and his Pack, written in 1918 by cavalry man Col. John J Boniface. This 800 page book is a masterpiece. I read it 4 times over 3 years. 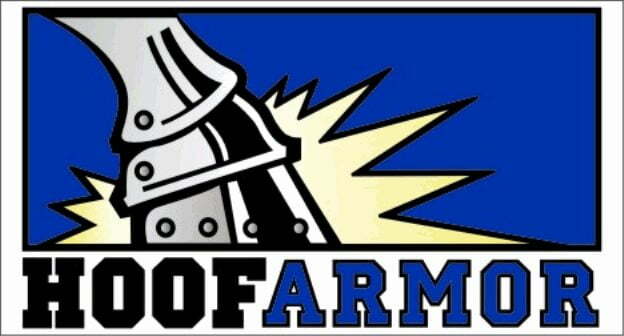 It covers pretty much everything you would need to know about working your animal hard for a long time. Each subject in the book is covered in exquisite detail, whether it be saddle fitting, feeding, or riding. If you have ever thought about going on a long ride by horse, or want to read about or meet others who have, check out the Long Riders Guild. As of November 15, 2018, I have been inducted into the Long Riders Guild for successfully and safely completing a ride greater than 1000 miles. I am now officially a Long Rider. 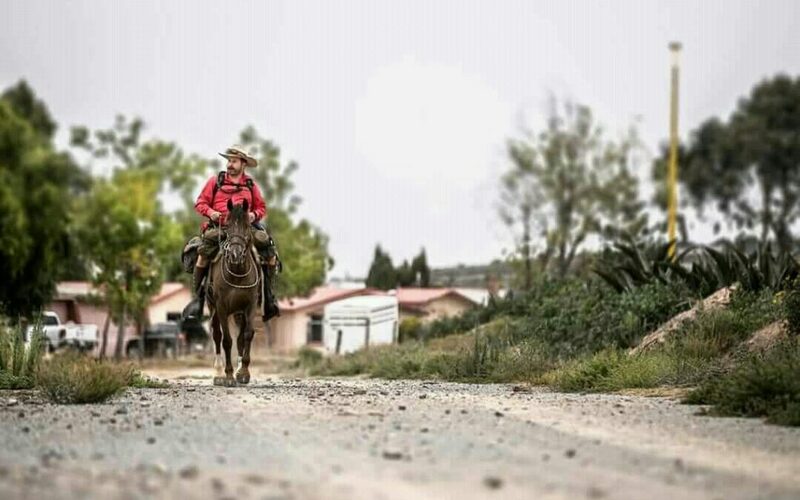 Leaving my new friends ranch near Pachuca, Mexico in May 2018.